Just look in the archive for the read it.txt . Q:What you need for unlock ? 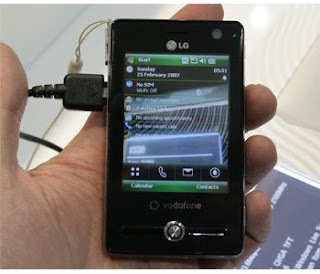 Nice article..I found the Free Unlocking code for my LG B1300 in the site http://www.unlock-free.com/lg/lg-b1300.html. Nice Unlocker For THe GSM...I am unlocked My Blackberry 8310 model in the site mobileunlocksolutionsfrom the US T-Mobile Network..